PRICE IMPROVEMENT! Take advantage of low interest rates, and acquire a well-maintained condo!!! 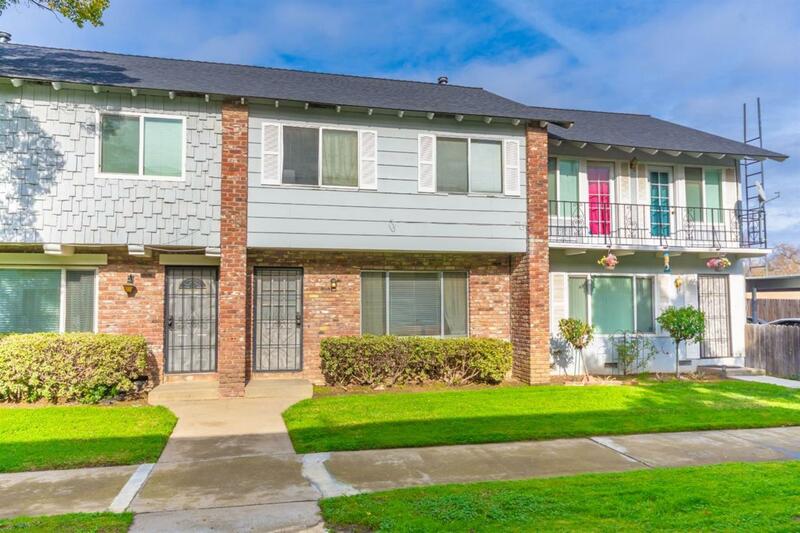 Great opportunity with this low-maintenance 3 bed, 1.5 bath condo. Open living room and kitchen, indoor laundry, private patio. Quiet community with assigned parking. Convenient location close to shopping, dining and more!